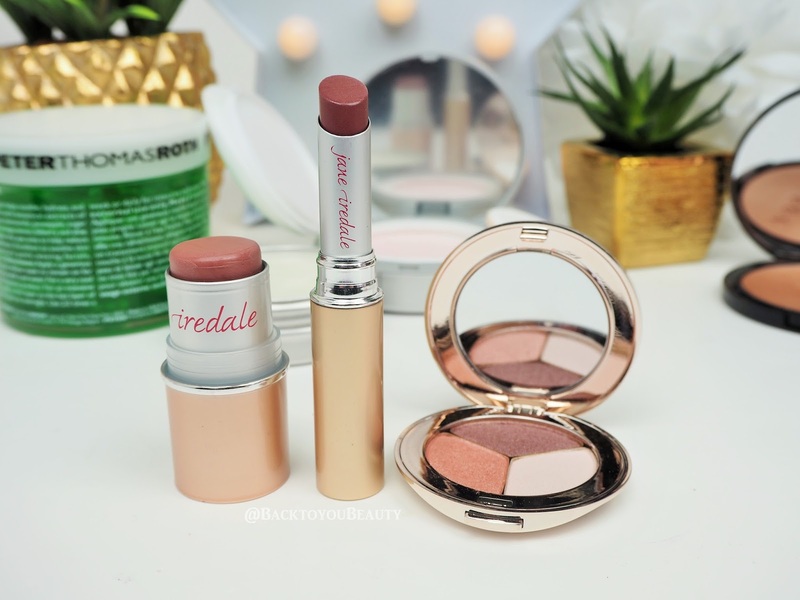 Influencer Highlights - jane iredale April 2017 | iiaa Ltd | The UK and Ireland distributor of Environ Skincare, jane iredale makeup and Advanced Nutrition Programme. How I made my skin 200% BETTER! My new Skincare OBSESSION! 3 Month Update: How iiaa Seriously Changed My Skin!